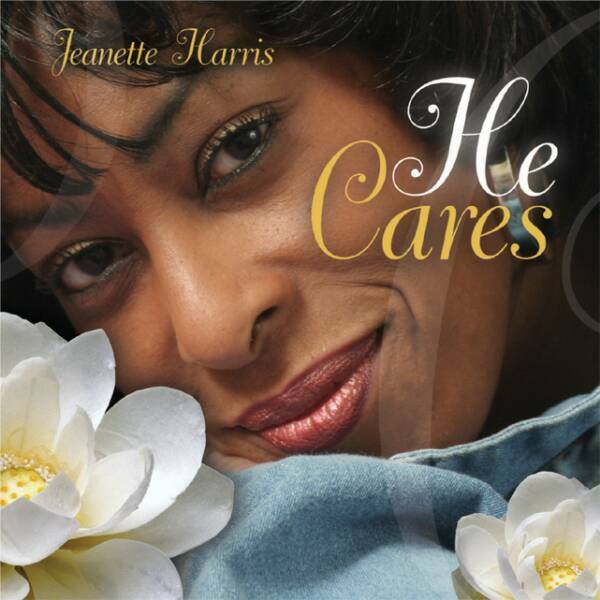 Gifted with a voice that will soothe your soul, Jeanette's CD’s offers a variety of contemporary and inspirational songs that creates an atmosphere of praise. 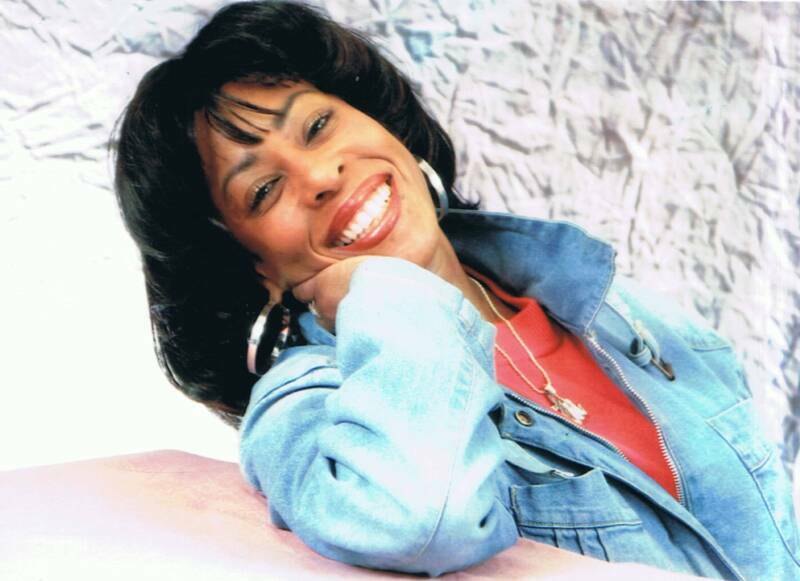 Jeanette's musical background encompasses a wide artistic genre, as an R&B singer with such recording Artists as Peabo Bryson and Gayle Adams, to Christian Recording Artist sharing the stage with Gospel Greats Helen Baylor and Edwin Hawkins. Jeanette has appeared on the Bobby Jones Gospel Hour, and her music videos have been aired on BET's Video Gospel and the WORD Network. Jeanette and her husband are members of Evangel Cathedral in Upper Marlboro, MD. They have three sons, two in MD and one in Japan.